The worker died around 6:30 a.m. Tuesday (Aug. 9) after being trapped in an aluminum splitter machine at KBP Coil Coaters Inc., reports said, citing Denver Fire Department officials. The victim was pronounced dead at the scene. The worker's identity has not been released as of Thursday (Aug. 11) morning. KBP Coil Coaters Inc. has no history of safety violations, officials say. Image does not depict this facility. 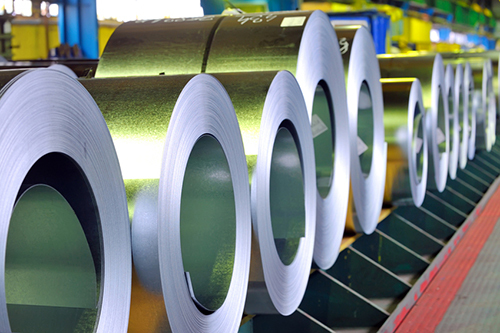 KBP Coil Coaters bills itself as one of North America’s largest independent buyers of aluminum and steel coil. The company has over 35 years of experience in the coil coating and building products industry, according to its website. The company does not have a history of past safety violations with the U.S. Occupational Safety and Health Administration, the agency’s Denver office told The Denver Post. The aluminum splitter is described as a type of rolling machine with knives in it, the Denver office said. Additional details about the incident were unavailable Thursday morning. OSHA’s investigation into the incident could take up to six months. “[O]ur thoughts and prayers go out to his wife and family,” he added. He said the company was cooperating with authorities and would be conducting its own investigation as well.